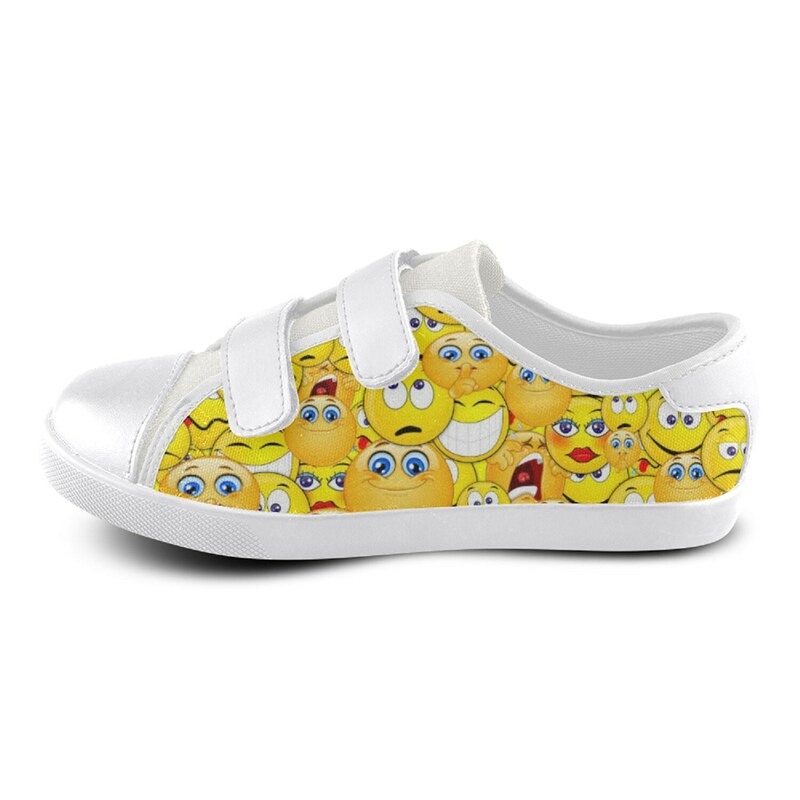 Emoji galore shoes for kids. 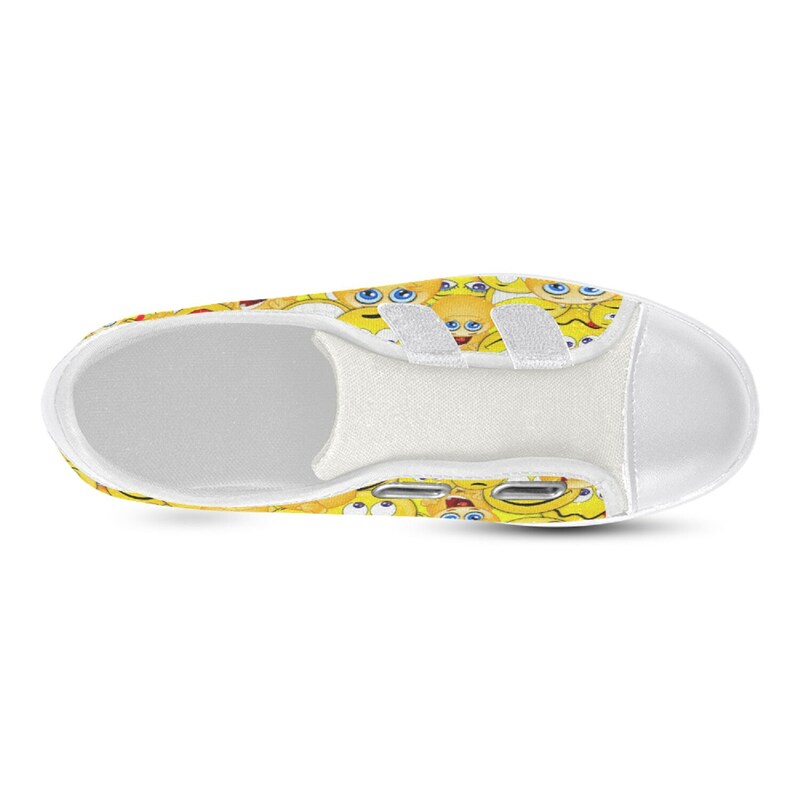 • 24.69 Oz. 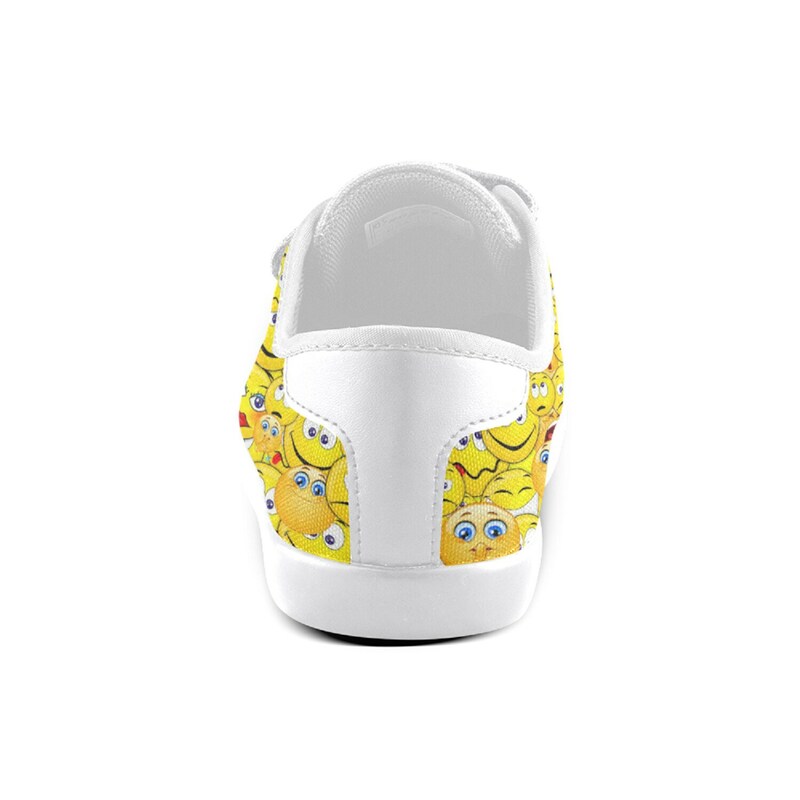 Designed for fashion kids, stylish and personalized. 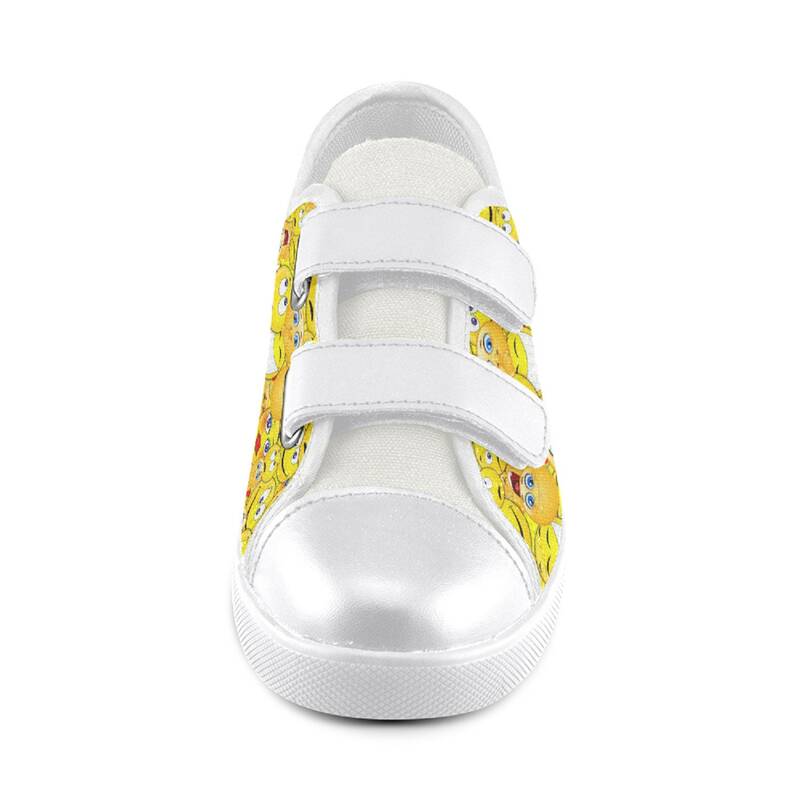 • In Velcro style,a hook and loop closure, easy to wear and take off. 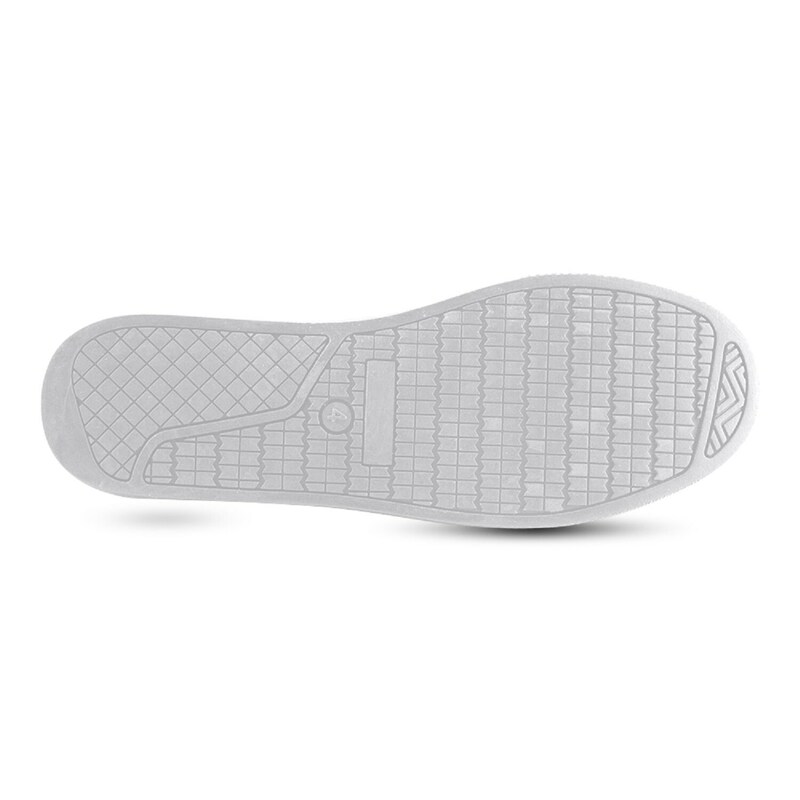 • Durable rubber out-sole, tough enough to withstand daily wear and tear. 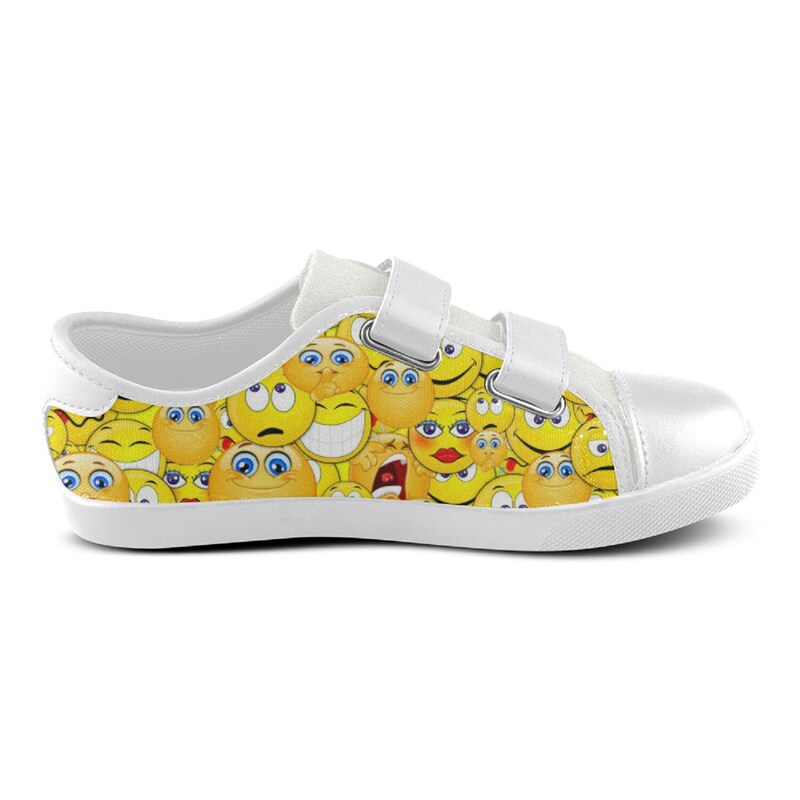 • Soft inner lining and lightweight, no any burden for feet and walk. 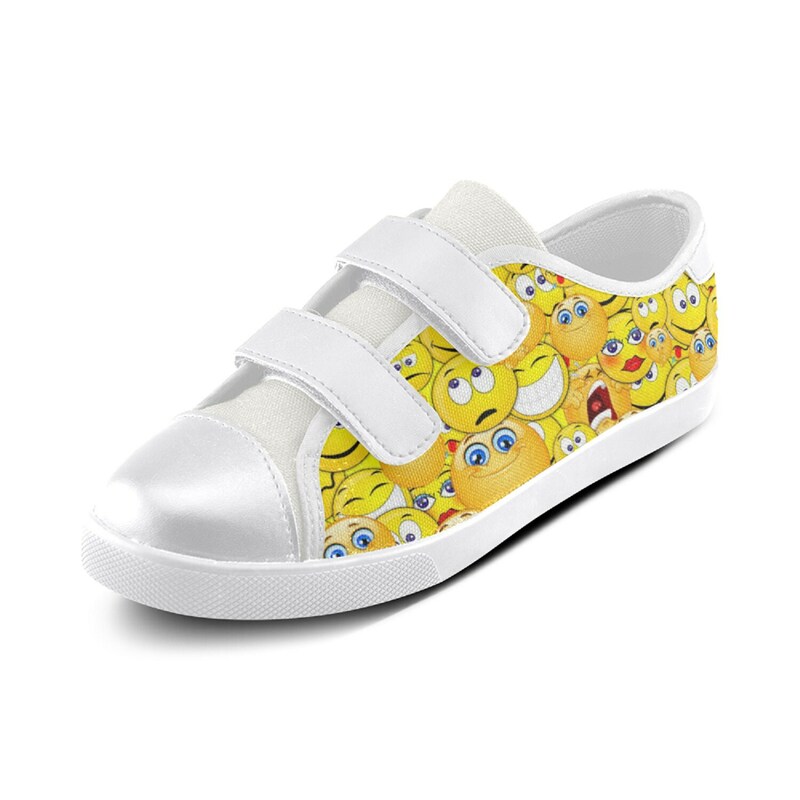 • Full canvas upper, round toe.